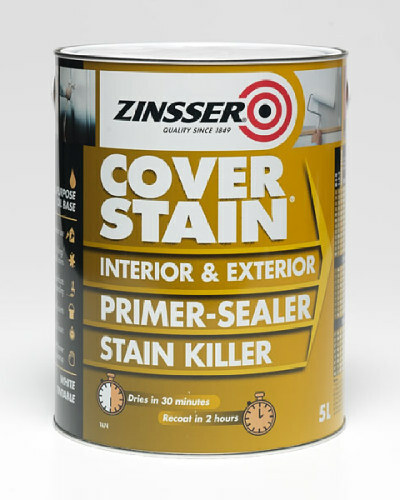 Durable finish. 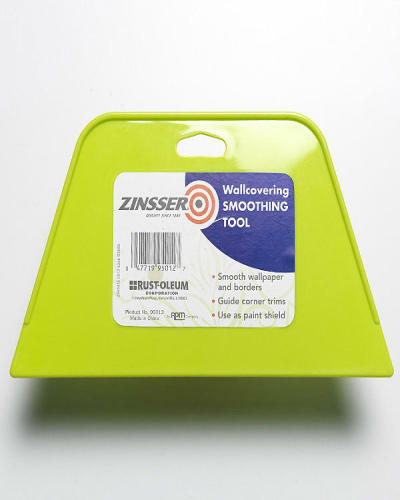 Water-based. Very low odour. 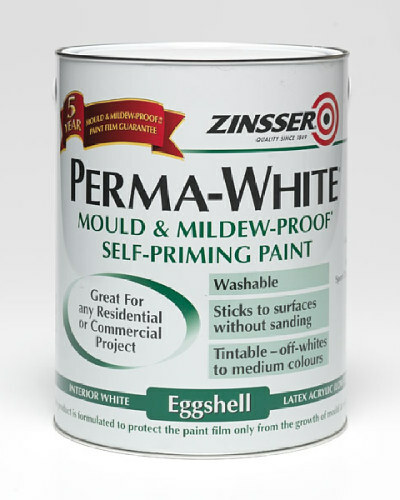 Perma-White contains a biocode that protects the dried coating against fungal degradation. It is guaranteed for 5 years. 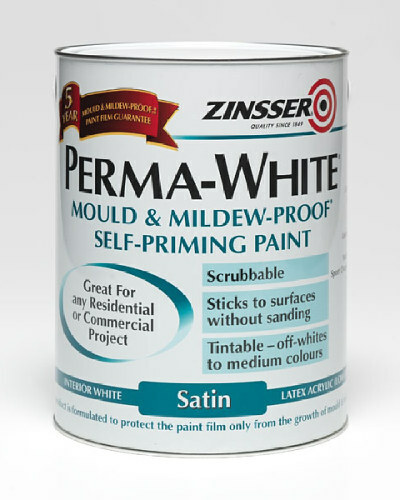 Perma-White bonds to existing solvent-based or glossy paints - even Formica and ceramic tile without sanding. 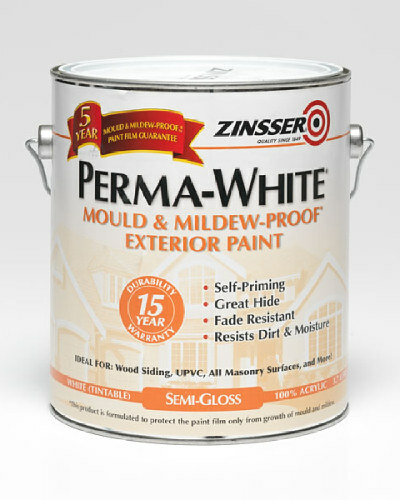 Perma-White also seals flat paint, new drywall, cement block and concrete. 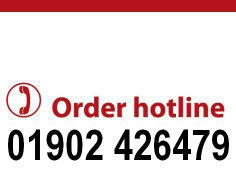 It is ideally suited for any area of persistent high humidity, frequent temperature changes and poor air circulation. 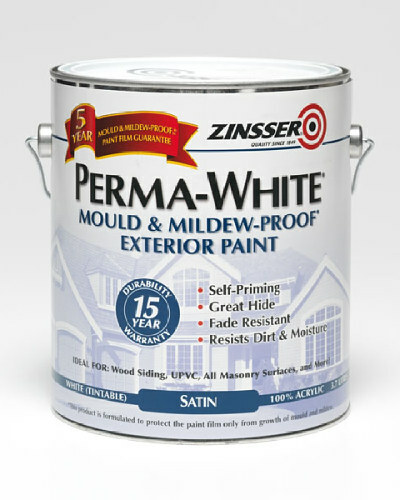 Perma-White Interior Semi-Gloss Paint - Provides a beautiful and durable semi-gloss finish. 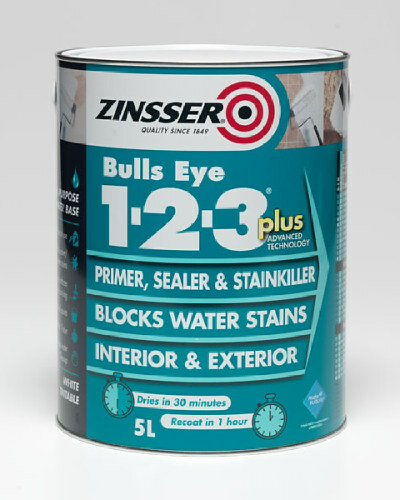 Ideal for high-traffic areas where surfaces are exposed to demanding wear and tear. 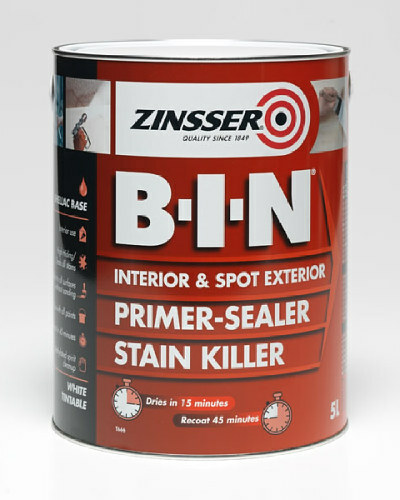 Recommended for trim, baseboards, cabinets, doors, etc. 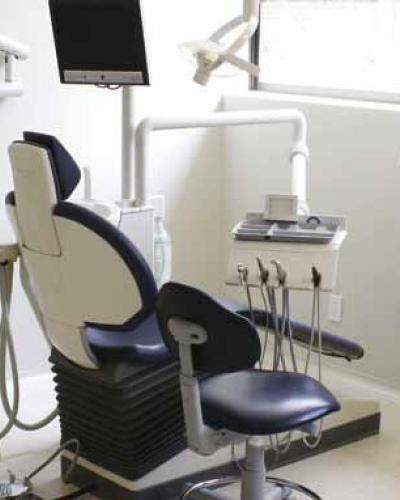 In addition to residential uses, Perma-White is ideal for hotels, nursing homes, schools, hospitals etc.